On cold days, it's important to have the perfect pullover that both fits well and is comfortable enough to wear all day. Fortunately, that's the Poivre Blanc Micro Fleece 1/4 Zip Mid-Layer. It's part of Poivre Blanc's traditional line, which features classic lines and time-tested designs in posh, always-cool pieces. 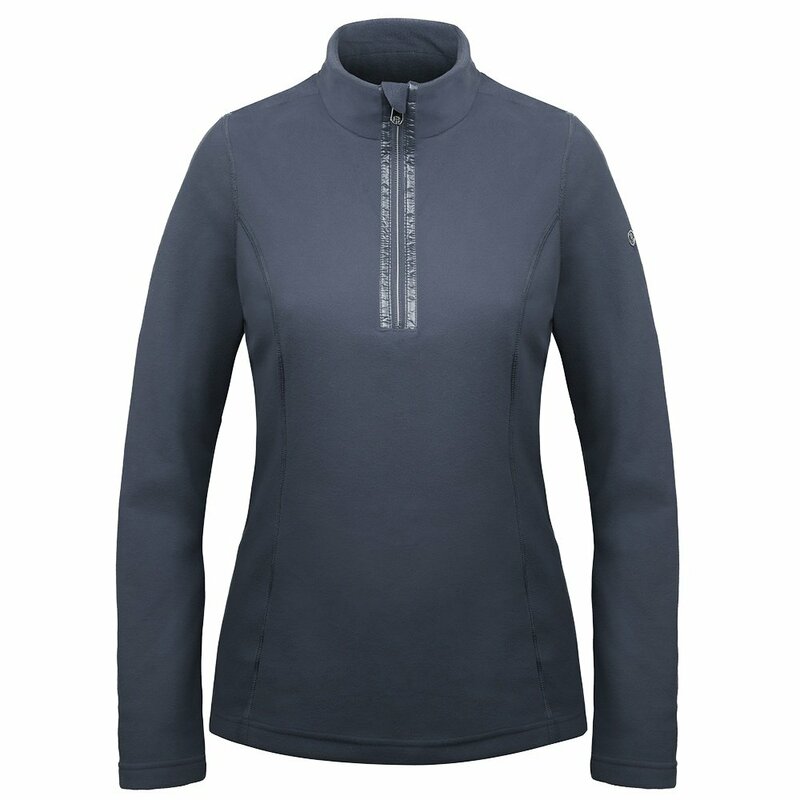 An extra wide band under the zipper adds a clean style element, while the Microfleece ¼ Zip Jacket's stretchable fabric ensures both a comfortable and flattering fit.